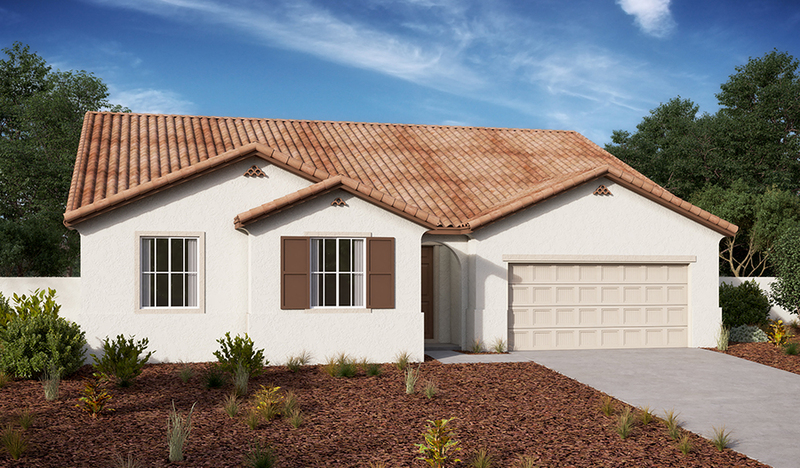 This ranch-style floor plan offers an airy, open layout with a great room, a dining nook and a kitchen with a walk-in pantry and a center island. The master suite is across the hall, and includes a walk-in closet and a private bath with dual sinks, a shower and a separate soaking tub. You’ll also find two additional bedrooms—each with a walk-in closet—a laundry, and a study that can be optioned as a fourth bedroom. 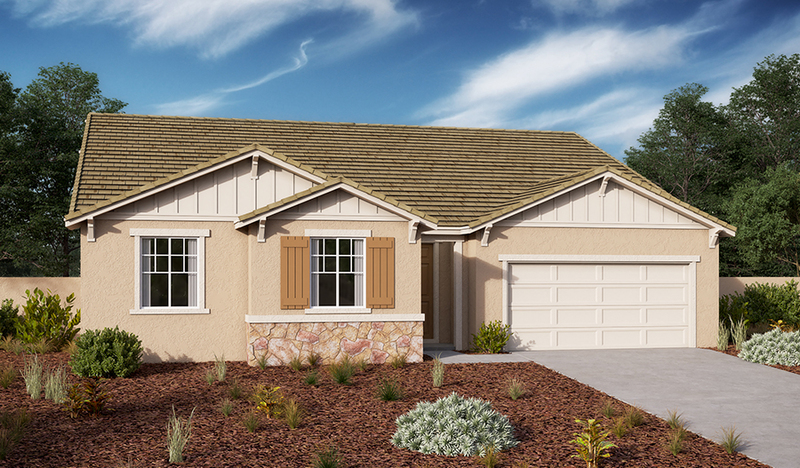 Personalize this plan with gourmet kitchen features, a walk-in shower at the master bath, or a covered patio.